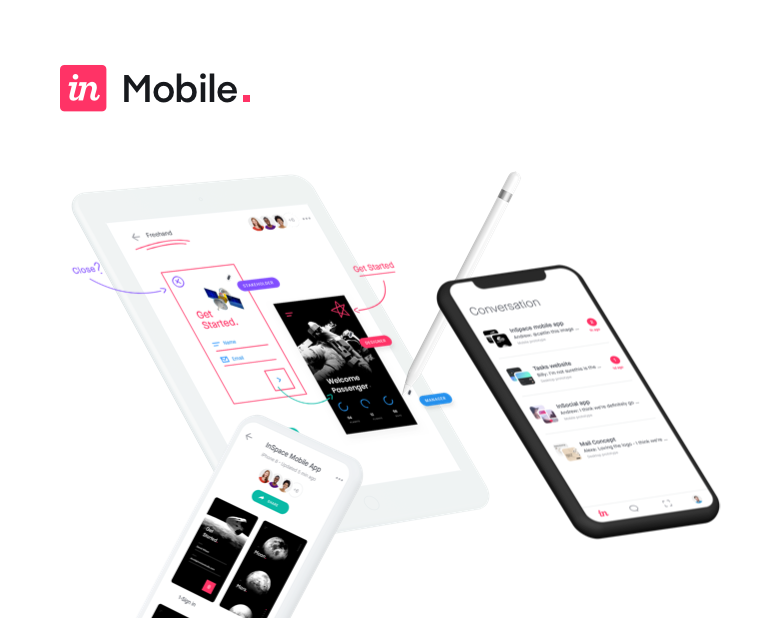 With intuitive tools for ideation, design, prototyping, and design management, the InVision platform gives you everything you need for digital product design, all in one place. It’s what more than 5 million people—at tens of thousands of companies, including 100% of the Fortune 100, and brands like Airbnb, Amazon, HBO, Netflix, Slack, Starbucks and Uber—use to make products you love. InVision is a fully distributed company with employees in more than 20 countries around the world. Together, we’re on a mission to help you make every digital experience magically better. A big part of our design process is about validation and nailing the details, but speed to market is also key. 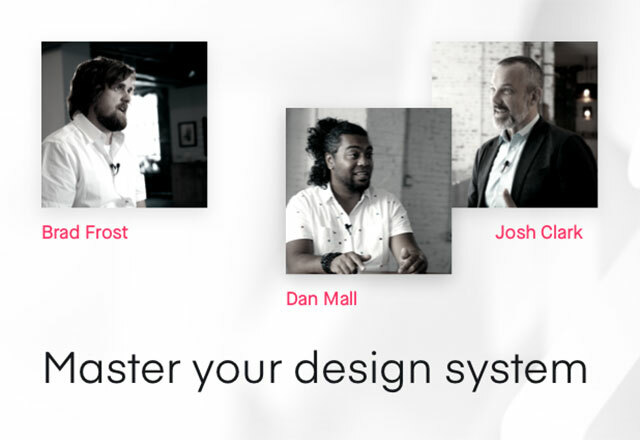 Prototyping with InVision allows us to iterate quickly, elevate quality, and ship fast. everything, even our own bias. as all the surrounding systems. regardless of who is or isn't watching. Join our team and change the way digital products are designed. We are a funded startup with a bootstrap mentality, and we really value our talented team. What's that mean for you? Highly competitive salaries PLUS great options packages that get you in early on what is going to be a bright future. Thanks for your interest in InVision! Grab our logos, brand colors, and screenshots of the app right here. We're here for you, and we're wearing our thinking caps. But first swing by our fantastic Help Center for all your InVision product and technical needs! Regarding... Enterprise Sales Customer Support & Billing Just saying hi!